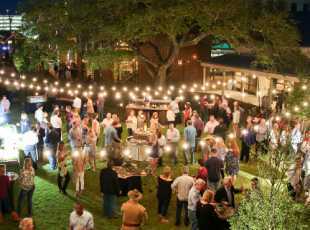 While Bryan College Station boasts the intimate charm of a small town, there&apos;s nothing small about the fun we offer. There&apos;s a little something for everyone in this Central Texas paradise. Enjoy Broadway shows, outstanding museums and galleries, and a world-renowned University - all within a 10-mile radius. 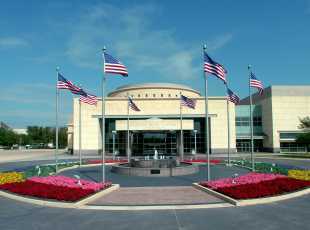 Visit the George Bush Presidential Library and Museum for a behind-the-scenes look into the life of the 41st President. Learn about regional history and culture at the Brazos Valley African American Museum. 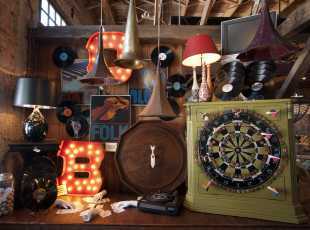 Shoppers will love spending a day in Downtown Bryan, brimming with unique and interesting shops and boutiques. 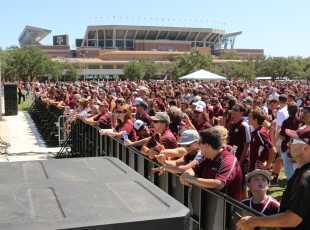 For Aggie family, friends, and alumni, the Texas A&M University campus offers events with an academic twist. From notable guest speakers to sporting events, art exhibits, and cultural performances, there&apos;s no shortage of things to do throughout the year.